With probably the largest selection of kit designs and colour combinations available anywhere, we are certain to have something to fit your requirements all complemented by a wide range of match-day and leisurewear, all with Spanish styling. Available from Wessex Sports Direct, Dorset’s leading stockist of Joma Teamwear. GIVOVA is one of the fastest growing international football brands. Professional teams around the world wear GIVOVA, as do national programs such as Malta Football and the Serbian Olympic Team at London 2012. This level of quality is available to football clubs in the UK at very affordable prices. Have a look at our product catalogues to gain a sense of the industry leading styles that bring a fresh look to the game. GIVOVA is an innovative brand that features Box Sets with the key components for training available at outstanding prices, providing the base your players need without compromise and without exceeding team budgets. GIVOVA achieves this through large volume production and a commitment to delivering these savings to consumers. Discover why GIVOVA is #1 in Italy, outselling all other major brands. Discover why this trend is sweeping through Europe, now arriving at the shores of the UK. Luanvi are a Valencia based company and are named after the three founders Luis, Antonio and Vincente. The company started in the seventies as a manufacturer of uniforms and sportswear, the most popular being their range of football strips. From then on they have focused and specialized in the manufacturing and supply of high quality sportswear and team strips. This includes many European clubs and organizations! Macron are one of the most up comings global brands. The products are made for the professional athletes who requires the latest technical fabric & style. Marcon have many professional clubs wearing their products through out Europe. As main distributor for Macron in our region would be interested in any professional or Junior clubs that have more than 9 teams whom would be interested in a deal for their club please contact us for more details.  Wessex Sports Direct are one of the biggest Macron football kits suppliers & Macron training wear suppliers the UK. Wessex maintain one of the cheapest price lists for Macron Teamwear that you will find if you see it cheaper we will try to beat it.